Who will contest election on Maryam’s seats? Former Prime Minister Nawaz Sharif’s daughter, Maryam Nawaz, had filed her papers to contest the July 25 elections from NA-127 and PP-173. However, after being disqualified from contesting due to her conviction in the Avenfield reference case, the covering candidates of PML-N will vie for the seats. 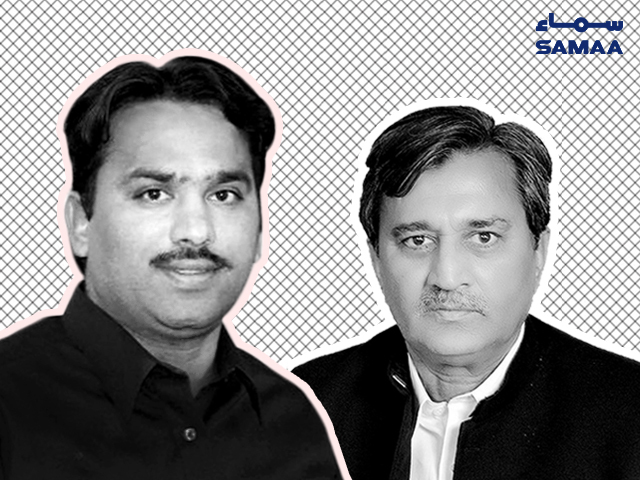 Ali Pervez Malik is the covering candidate from NA-127 and Imran Shafi Khokhar from PP-173, both candidates will now run their campaigns with PML-N’s backing. The ECP has said Maryam’s name will be removed from the ballot papers. In the Accountability Court’s verdict on Friday, Nawaz Sharif was sentenced to 10 years in prison, Maryam for 7 years and her husband Safdar for one year, in a serious blow to PML-N’s troubled campaign ahead of the July 25 elections.